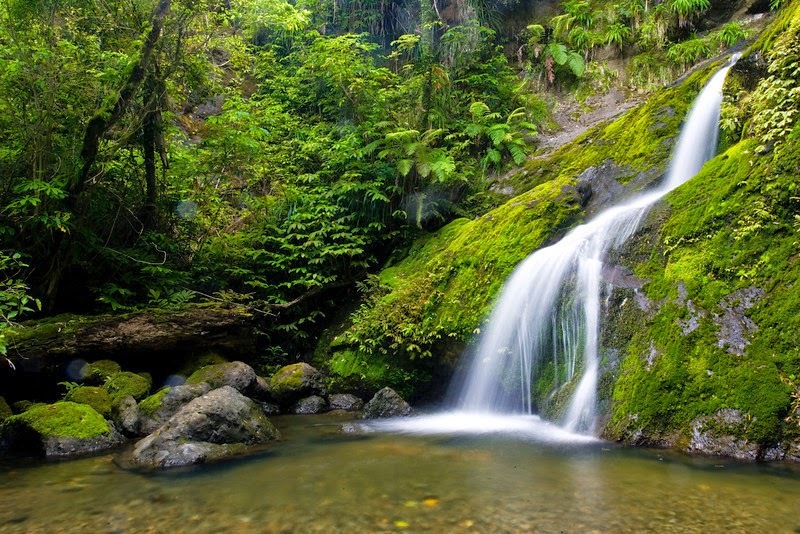 Reorganize Today, LLC: Where is the source of a waterfall? Where is the source of a waterfall? Have you ever gone to the source of a waterfall? It is amazing that a small stream can turn into that beautiful, thundering wall of water. The same thing happens if you break down your projects into small increments and when combined they create a huge impact. 15 minutes a day adds up to 7 1/2 hours a month!